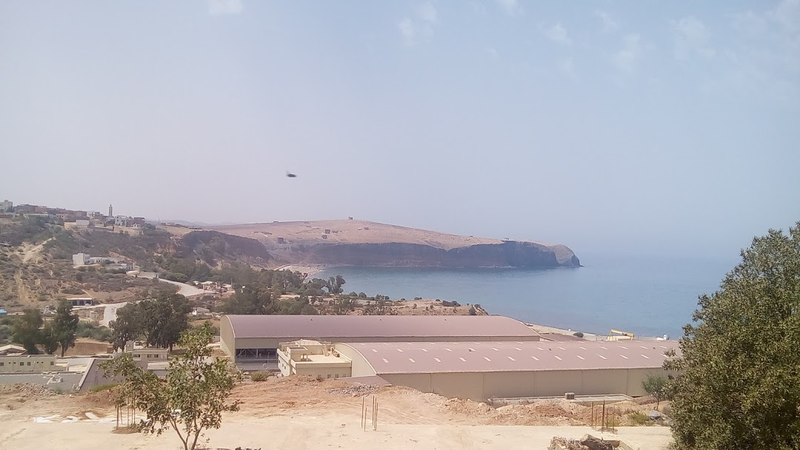 SINGAPORE – Last week Hyflux revealed it has received an arbitration request from Algerian Energy Company (AEC) that pertains to its Souk Tleta desalination plant in Algeria. The request, which was filed with the International Chamber of Commerce’s (ICC) International Court of Arbitration in Paris, concerns disputes dating back to 2007. Hyflux stated that it has until April 20 to file a response to the arbitration request, which will be overseen by the ICC in accordance with the terms of the 2007 agreements. U.S.A. – Fluence Corporation Limited announced that it has drawn down for the first time on its $50 million non-recourse debt facility. The facility was put together in November 2018 and provided by Generate Capital, an investment and operating platform for innovative resource infrastructure technologies and developers. The Facility is designated for project financing of Build, Own, Operate & Transfer (BOOT) plants. The initial drawdown of $2 million will be used to finance Fluence’s first 3,000 m3/d desalination plant in the Bahamas at a resort in North Bimini. Fluence is planning to further utilize the Facility for several current and future recurring revenue projects. Using the Facility allows Fluence to streamline project development and help to secure further BOOT plants. Jigar Shah, the President of Generate Capital, stated that through this financing program with Fluence, they are accelerating the institutionalization of the desalination asset class. U.S.A. – Time is ticking for Senate Bill 1440, which would authorize the issuing of special purpose revenue bonds to build and operate solar-powered desalination plants in Hawaii if passed. The proposal has already crossed over from the Senate to the House and was passed by the Committee on Energy and Environmental Protection. It has been referred to the Committee on Finance awaiting a critical hearing before the deadline of April 5. Bill 1440 would allow the state to issue $100 million in bonds to assist Trevi Systems and Kona Coast Water to develop two or more solar-powered desalination plants that would supply clean water to customers across the island. 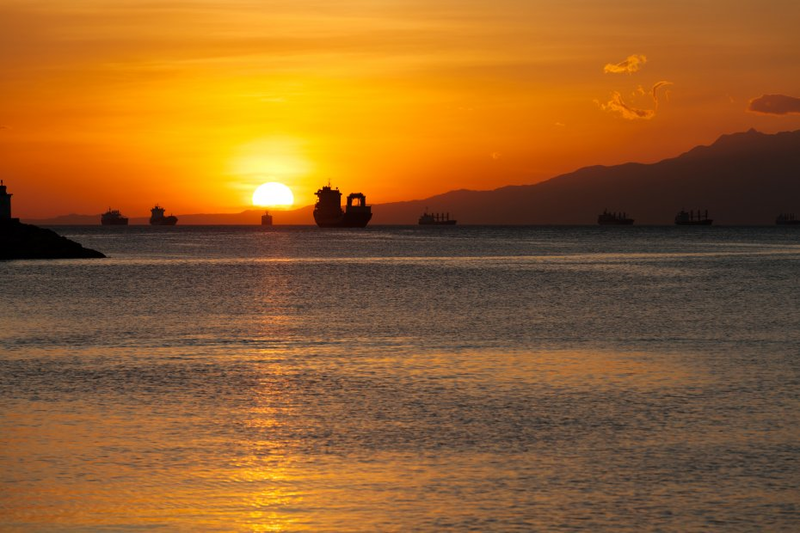 PHILLIPINES – Former senator Eddie Ilarde has urged the Philippine government to pursue desalination projects at Manila Bay to help resolve the water shortage in Metro Manila and Rizal. Ilarde warned that a long dry spell would lead to the depletion of already-stressed groundwater resources. The Angat and La Mesa dams, along with many others, have already reached critical low water levels. Successful efforts of the Department of Environment and Natural Resources to clean Manila Bay may facilitate Ilarde’s proposal. Ilarde also stated that the Philippines should consult with the Gulf States and Spain to develop a plan for conserving and distributing desalinated water. “Hyflux receives arbitration request for desalination plant in Algeria”, straitstimes.com, March 26, 2019. < https://www.straitstimes.com/business/companies-markets/hyflux-receives-arbitration-request-for-desalination-plant-in-algeria > accessed April 3, 2019. “Fluence Announces First Drawdown from US$50 Million Project Finance Facility”, benzinga.com, March 31, 2019. <https://www.benzinga.com/pressreleases/19/03/b13455489/fluence-announces-first-drawdown-from-us-50-million-project-finance-fa > accessed April 3, 2019. Chelsea Jensen “April 5 cutoff for bills approaches”, westhawaiitoday.com, March 31, 2019. <https://www.westhawaiitoday.com/2019/03/31/hawaii-news/april-5-cutoff-for-bills-approaches/ > accessed April 3, 2019. “Desalination to boost water supply – Ilarde”, manilatimes.net, March 31, 2019. <https://www.manilatimes.net/desalination-to-boost-water-supply-ilarde/533370/ > accessed April 3, 2019.